Ensuring kids have safe places to play is critical to helping kids and communities heal following a disaster, as they deal with the stress of lost homes, lost loved ones, lost routine and lost normalcy. Creating and providing playspaces will help kids and communities continue to regain a sense of normalcy and make play an easier choice for families. KaBOOM! and the Rebuild Texas Fund will work side-by-side to bring play to kids impacted by Hurricane Harvey and provide them a safe, fun environment to build resiliency and cope with the stress often associated with natural disasters. Together, this partnership will bring 35 grant opportunities to communities affected by the hurricane. The Rebuild Texas Fund grant application is currently open for eligible counties most impacted by Hurricane Harvey in Texas. Not sure where to start? Use the application help form below to express your interest in a grant and a KaBOOM! representative will contact you for a consultation about the application process. 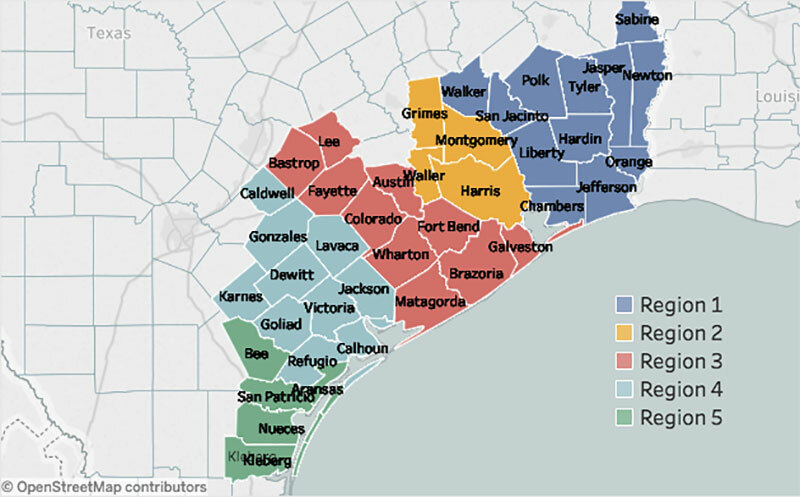 Eligible counties for Rebuild Texas grant opportunities. Interested applicants representing child-serving non-profits can create an account on our application website and begin filling out our required application. Applicants will need to provide information regarding their organization's history and services, along with information about the community and the kids that will be served by the new playspace. Before you apply, we recommend downloading our Grant Application Guide. To be eligible for a grant, the project must be within one of the following counties. The Rebuild Texas Fund and KaBOOM! partnership will build 15 playgrounds and award 20 Imagination Playground and Rigamajig grants to organizations across 41 counties in Texas. 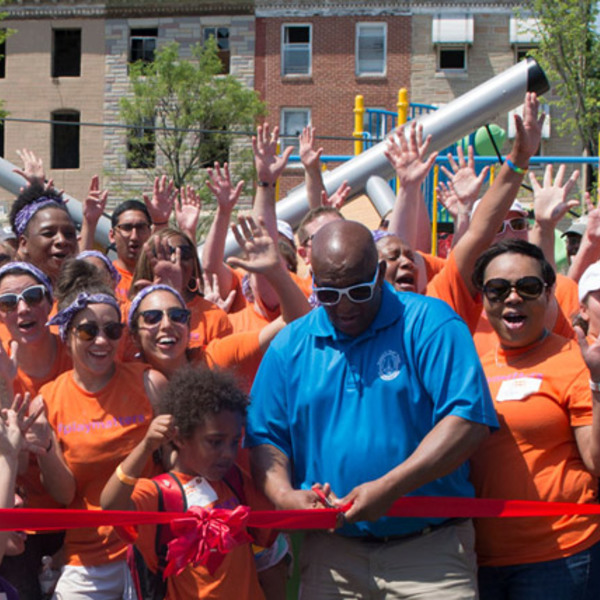 Our done-in-a-day, volunteer-built playgrounds are designed by your community's kids and built by your community. Learn more about Build it with KaBOOM! 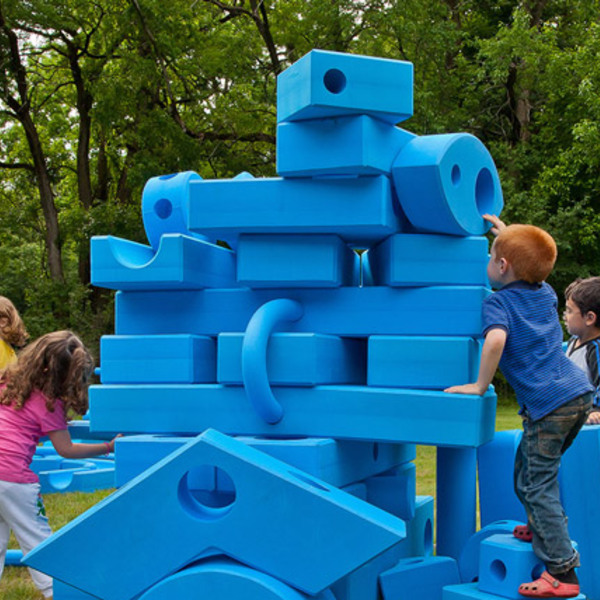 Imagination Playground™ empowers kids to build and rebuild the playspace of their dreams using a collection of blue foam blocks with no limits to their creativity. 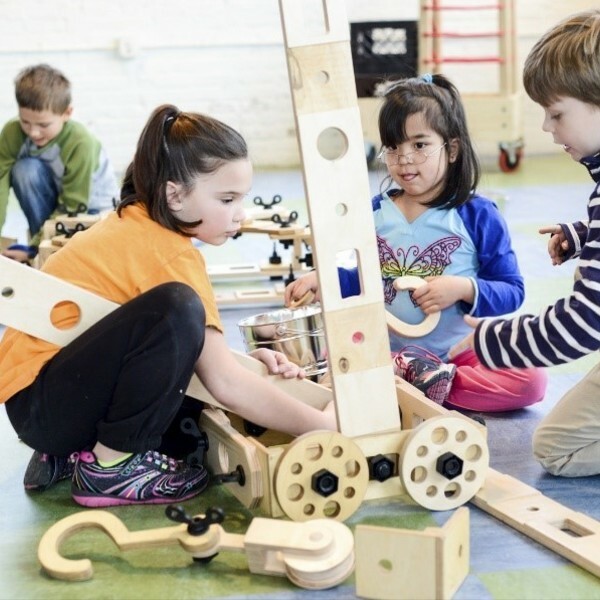 Rigamajig, a collection of wooden planks, wheels, pulleys, nuts, bolts and rope, allows kids to follow their curiosity through play while learning 21st century skills. The Rebuild Texas Fund supports the economic recovery of Texas communities devastated by Hurricane Harvey. The Rebuild Texas Fund is committed to stabilizing families in Texas communities, big and small, affected by Hurricane Harvey. In collaboration with the OneStar Foundation, the Michael & Susan Dell Foundation is leading the charge to raise $100 million for the Rebuild Texas Fund. The OneStar Foundation equips Texas communities to meet their needs by convening partners across sectors to build the capacity of nonprofits, promoting service and volunteerism, and investing in effective solutions. By creating and providing playspaces, the Rebuild Texas Fund and KaBOOM! are helping kids and communities heal after natural disaster and regain a sense of normalcy. Find out more about the Rebuild Texas Fund. Are you interested in a Rebuild Texas grant and want to learn more? Not now, thanks! Return to Rebuild Texas.